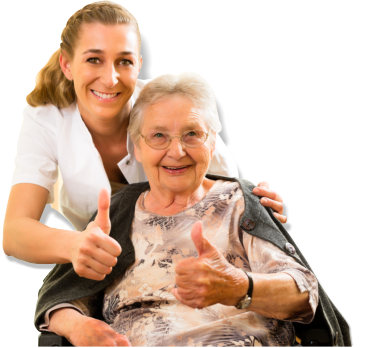 We provide health services and hospice care to clients in their private residences, nursing homes or retirement communities. Through flexible services, we can easily adapt our programs to any place that the client calls “home”. We value and emphasize diversity and the importance of providing licensed professionals who meet the specialized needs of each and every patient. 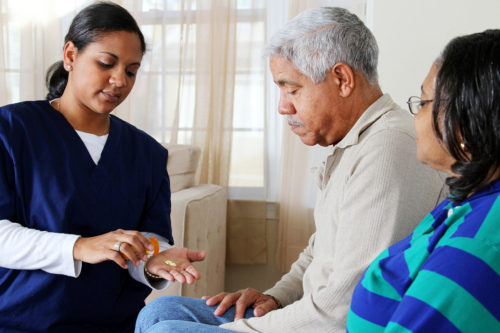 We make concerned effort to match cultural or personalized needs for each patient under our plan of care. Hands staff and services online.